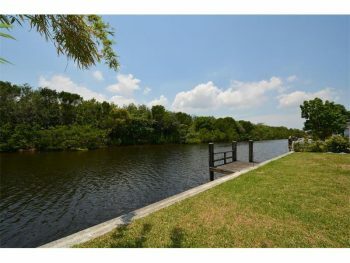 The Middle River Estates neighborhood is one of the most sought after areas to live in east central Broward County. 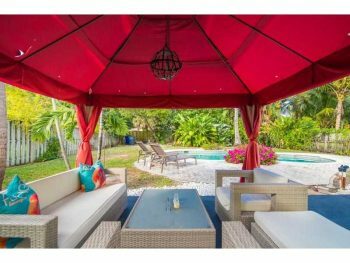 Listed below are the last 30 days of sold homes here: 2313 NE 17th Ave, Wilton Manors, FL 33334 | 4 bedrooms 2 and half bathrooms | 2,544 sq. 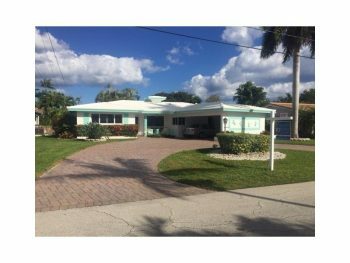 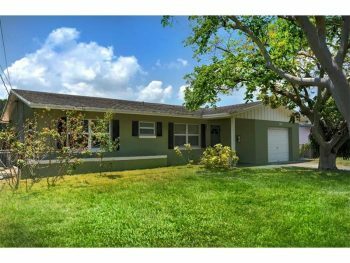 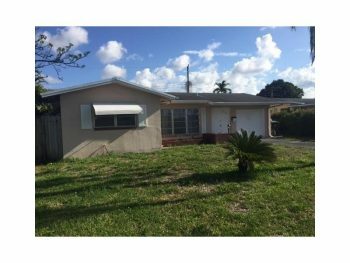 feet | List price $829,000 | Sold price $780,000 1513 NE 28th Drive, Wilton Manors, FL 33334 | 2 bedrooms 2 bathrooms | 1,375 sq. 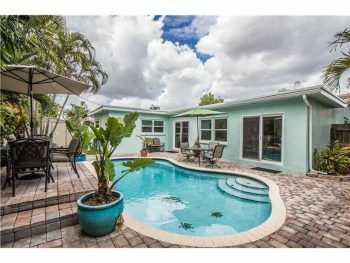 feet | List price $699,000 | Sold price $699,000 2825 NE 14th Ave, Wilton Manors, FL 3334 | 3 bedrooms 2 bathrooms | 2,055 sq. 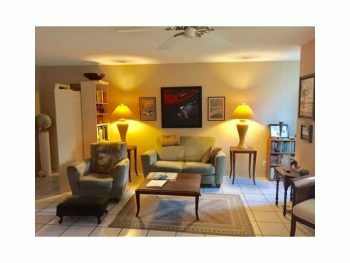 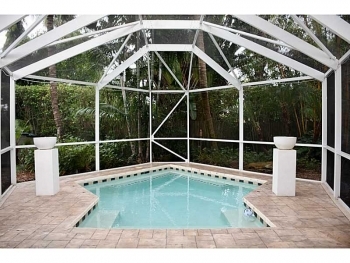 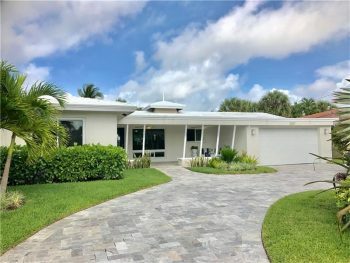 feet | List price $639,000| Sold price $610,000 If you would like a free no obligation home value analysis done on your Middle River Estates home please call Wilton Manors realtor Keith Hasting at 305-778-0244 or email kjhasting305@gmail.com today.